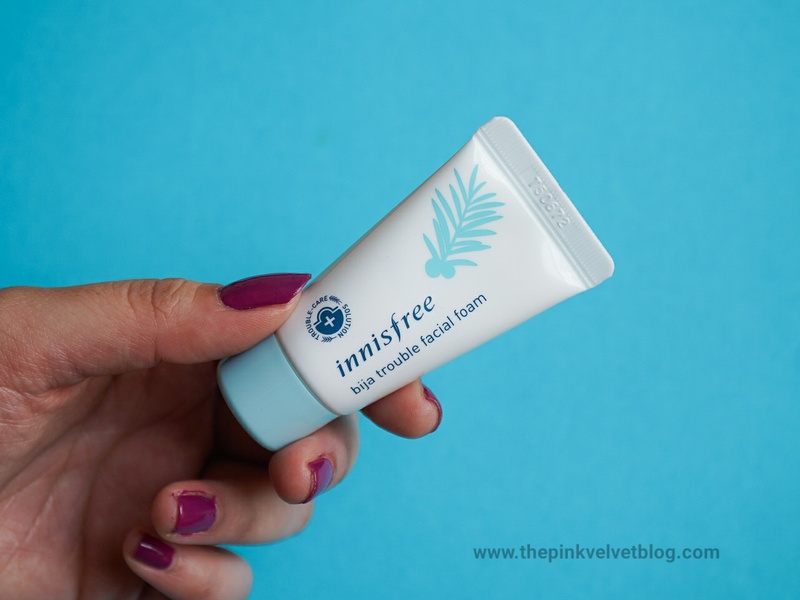 If you are reading my blog from a long time or are on my Instagram, then you know how much I love Innisfree because my skincare game is changed after incorporating Innisfree Products in my life. They are super costly to me but I take it like the Investment because I am not able to see the exact results by using other good skincare products. I got this kit as a trial sample with my Innisfree Order from Nykaa. I loved using Innisfree Orchid Cream and it made such a huge difference on my skin so I went ahead and ordered it. You will always get a trial kit with your order be it Online or From the Store and I think this a great way to explore products and will help you in making decisions whether you want to Invest in a particular product or not. Earlier when I bought Innisfree Green Tea cream from the store, I received Innisfree Pomegranate Complete trial kit and that was really great too. It was hydrating and rejuvenating. In case you are wondering from where you can buy this kit, you won't be able to because this kit isn't available for sale. 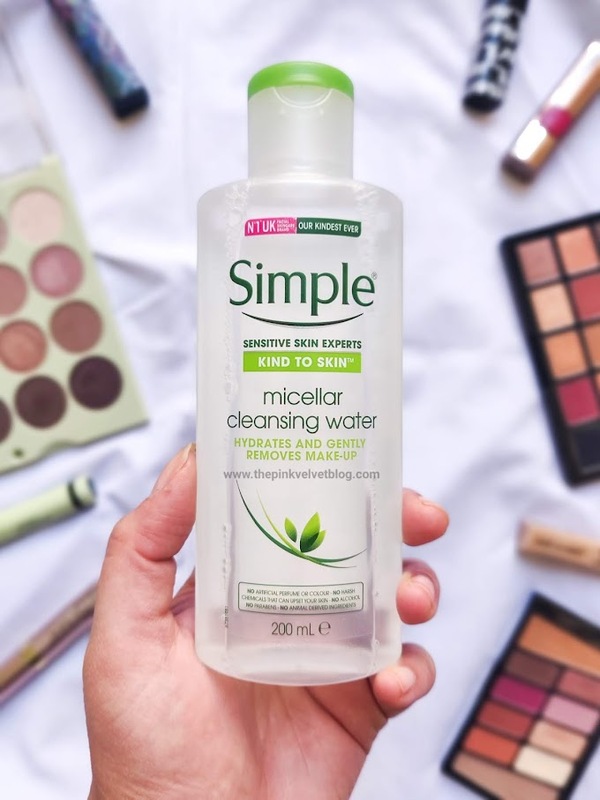 You can buy the cleansers separately. You can only get this or any other trial kit with your Innisfree Orders. When I tried the Innisfree Jeju Pore Cleansing Foam I was like, why didn't I tried it earlier. 😃 Within a week I saw a change in my skin and I thought why not to share my experience or review all three cleansers on my blog which might help anyone of you to plan your decision. 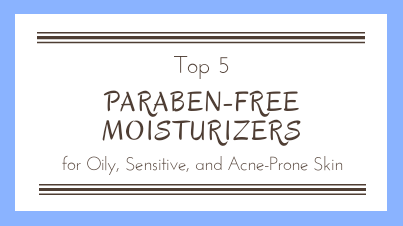 My Skin Type: Normal to Combination, Sensitive and Acne-Prone. Occasionally Dry/Oily. Absorb sebum and purify pores with Jeju's volcanic pore foam with Jeju volcanic clusters to attach to sebum and purify pores. A pore-cleansing foam containing Jeju volcanic scoria that strongly absorbs sebum and purifies clogged pores. Contains Volcanic scoria, one of Jeju's natural ingredients that is an alkaline substance with pH level similar to the human body. 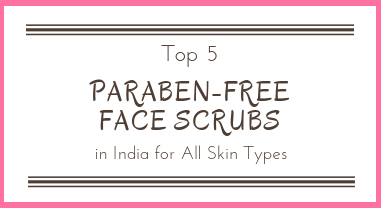 It is an ingredient free from impurities. Water, Glycerin, Stearic Acid, Myristic Acid, Peg-32, Butylene Glycol, Potassium Hydroxide, Lauric Acid, Hydrated Silica, Lauryl Glucoside, Volcanic Ash (Jeju Scoria), Camellia Sinensis Leaf Extract, Citrus Unshiu Peel Extract, Opuntia Coccinellif.Era Fruit Extract, Orchid Extract, Camellia Japonica Leaf Extract, Glyceryl Stearate, Disodium Edta, Lauramide Dea, Microcrystalline Cellulose, Mannitol, Silica, Zea Mays (Corn) Starch, Cocamidopropyl Betaine, Polyquaternium-7, Peg-100 Stearate, Sodium Benzoate, Fragrance. I fell in Love with this. That mild refreshing and calming fragrance and the way it worked on my skin, fabulous. I have pore issues. 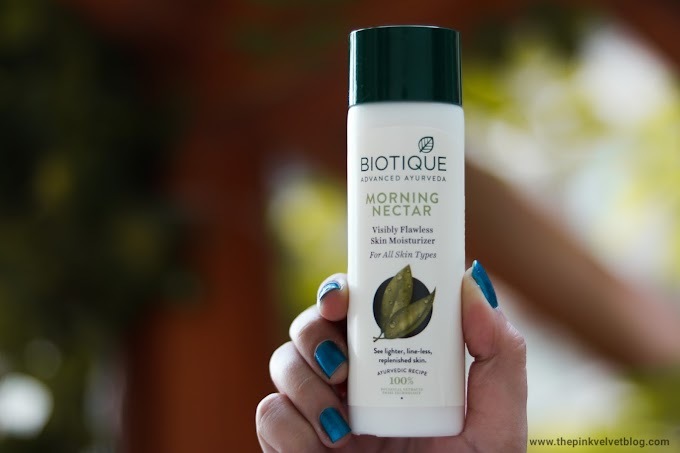 I get clogged pores, whiteheads, those tiny bumps and after using this regularly, day and night, for a week, I did notice that it is taking away my clogged pores. 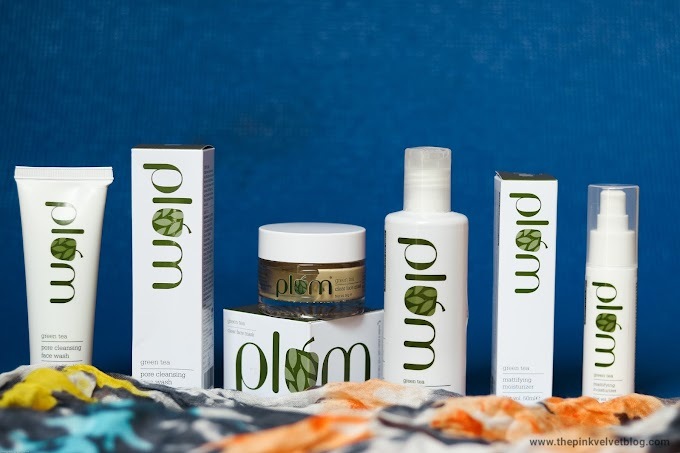 The number of those tiny bums on my skin was getting reduced and I was able to feel smoothness on my skin. It has definitely improved my skin texture by working on those pores and the best part, I am not having any more pimples because of clogged pores. This is a deep cleanser and takes away all the dirt, excess oil and pollution away from my face. Even after this being a deep pore cleanser, I do not feel extremely dry even in these cold air days. And the best, this doesn't leave any soapy slippery layer on my face. It doesn't even sting my eyes. There are deep foaming cleansers which burns my eyes so badly but this is just so great. I am so happy with it. Because I have pore issues, I am able to mentally connect with it because it is targeted for pore problems. And when you connect with a product, you feel happy and satisfied. 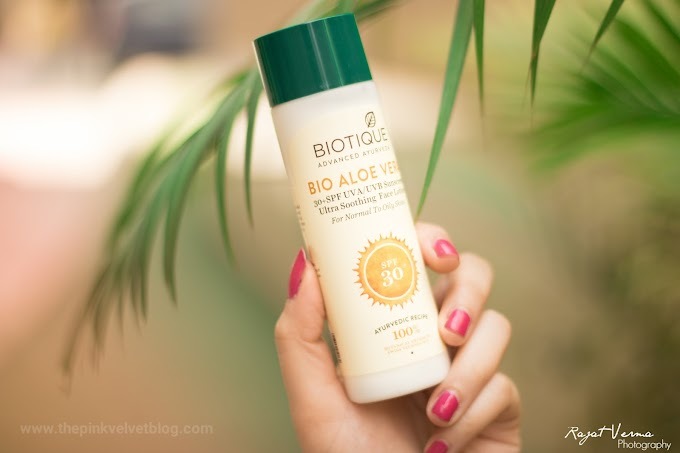 If you have clogged pores, tiny bumps, textured skin, go for this and you will love it. Also, all these three cleansers have a similar texture and look and all are foamy. I feel like most of the K-Beauty Cleansers be it from the Innisfree or The Face Shop looks like this and are always deep foaming cleansers. Introducing a refreshing and hydrating cleansing foam with pure Jeju green tea extract that whisks away dirt and make-up, leaving skin feeling clean, soft and supple. 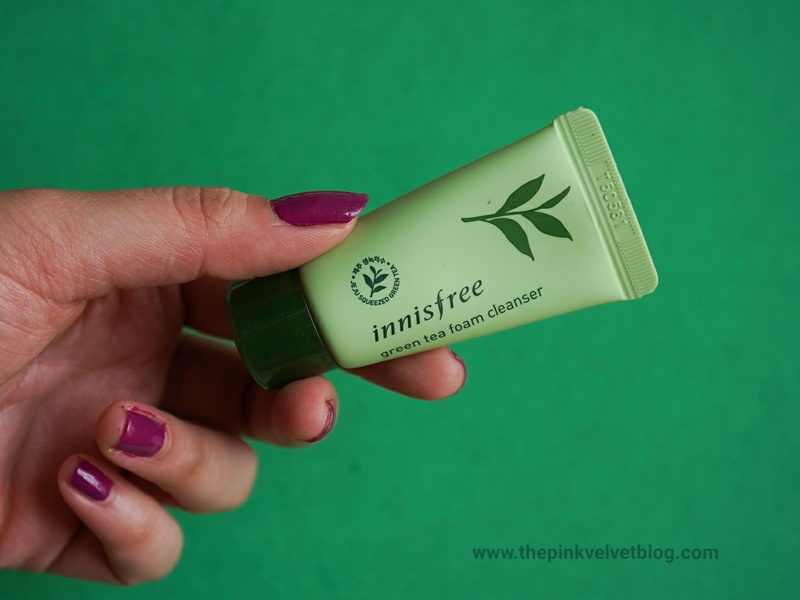 The Innisfree Green tea foam cleanser has fresh green tea extracted from organically grown green tea leaves rich in amino acids and minerals that moisturize and brighten skin that has become dehydrated from cleansing. This one has mild greenery kind of fragrance and this too is a deep cleanser. This one feels slightly mild than the Jeju one. It definitely cleanses my skin deeply and takes away all the dirt leaving my skin fresh and clean but I feel like I am more satisfied with the Jeju one. Like this Green Tea Cleanser does the work, it deep cleanses my skin but I always go back to Jeju Pore Cleansing Foam. I don't know if this happens with any one of you. 😃 This one, again, doesn't extremely dries out my skin neither it leaves that soapy layer while washing off and is a good cleanser. I think people with slight dryness going on will prefer this one. The refine and foamy lather of Bija Trouble Facial Foam thoroughly removes pore impurities as it prevents and relieves skin trouble. 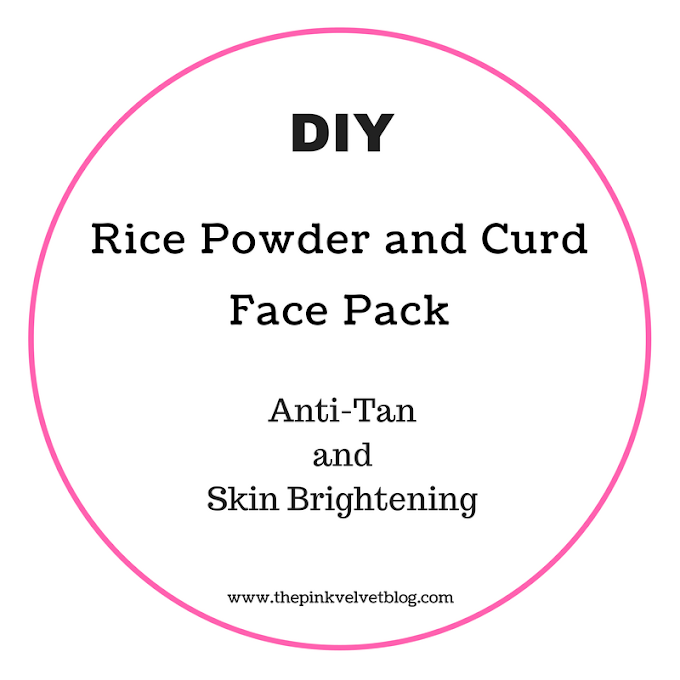 Contains natural ingredients, such as salicylic acid, to remove dead skin cells and treat skin problems. This one has a strong spearmint or peppermint kind of fragrance and it also gives a slight cooling sensation. 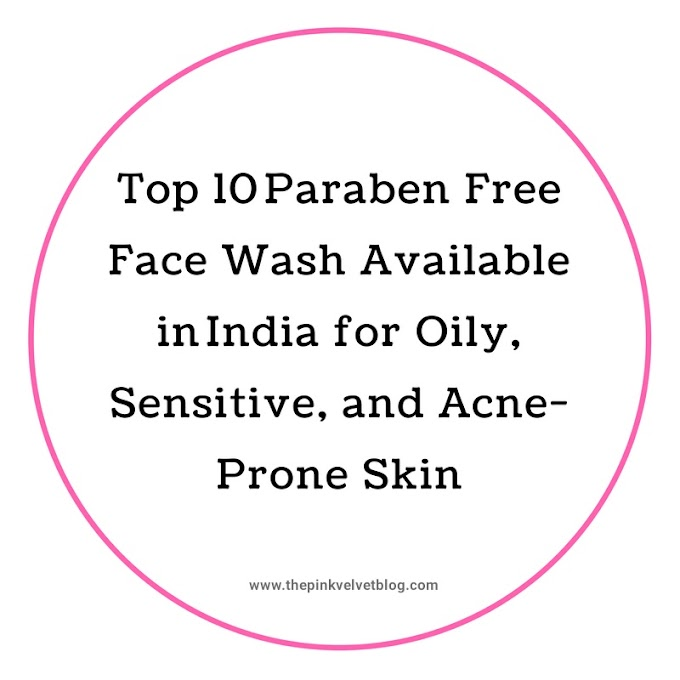 It is a super strong cleanser and as it claims, it definitely forms a rich lather and I will say people with extremely oily skin will like it. It will be strong for dry skin people. 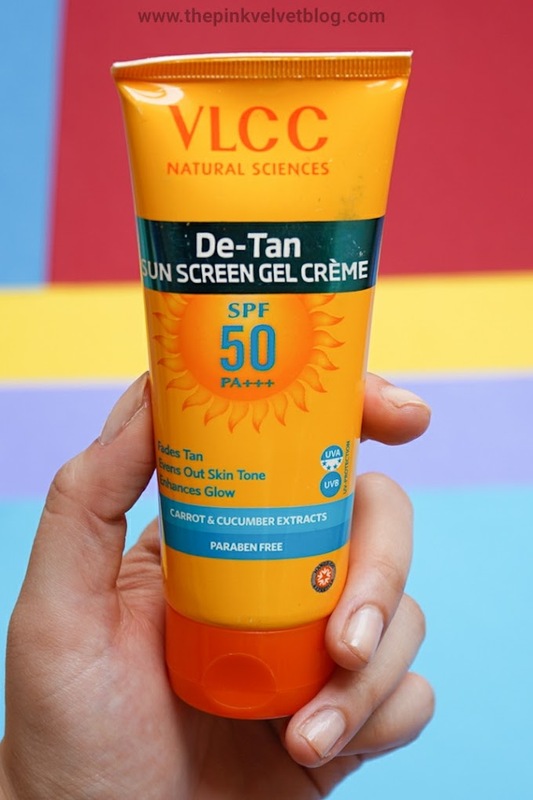 I think this work the best in Summer and Humid days when you are all sweaty and oily. It totally takes out all the dirt and oil and gives a fresh start but if you are sensitive to fragrance, this might not be your best choice. Overall, I will say all three cleansers work quite the same. 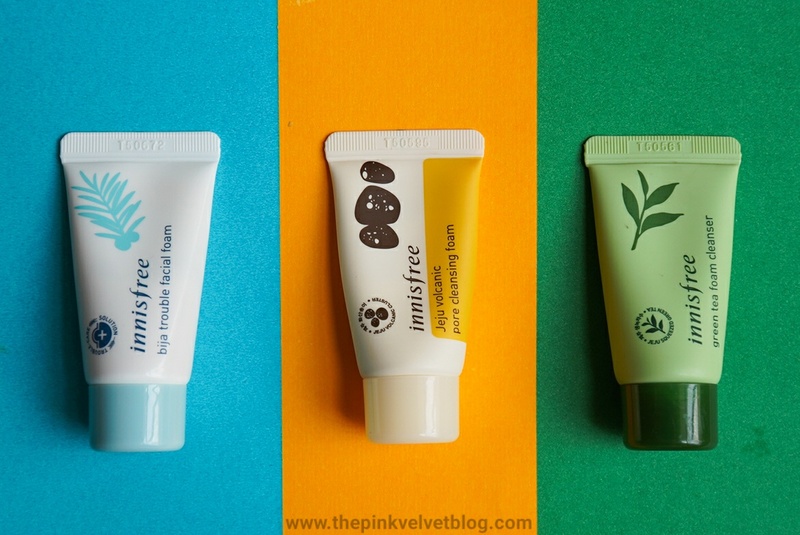 All these are deep cleansers and cleanses so well but I love the Innisfree Jeju Volcanic Pore Cleansing Foam the most. It isn't extremely strong neither mild on my skin. 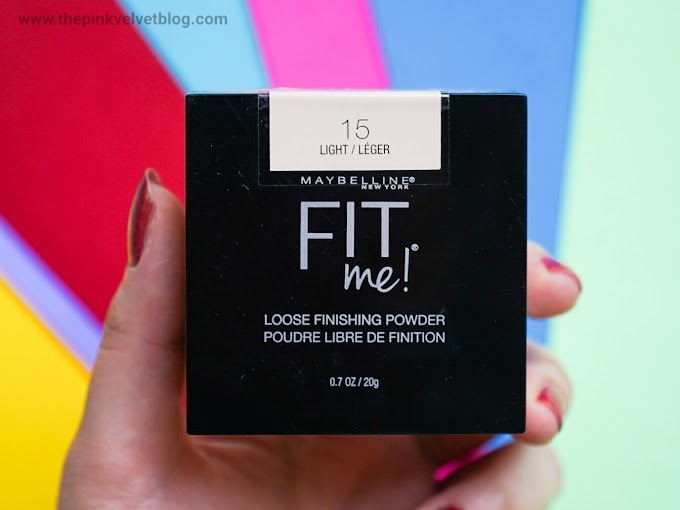 It has a perfect balance of everything and it worked on my pores. I will definitely suggest you go for this one if you have pore issues and if simply you want the smooth, soft and bright skin.